MetalMart is an ACT and region steel and scrap icon successfully trading for over 30 years in steel retail sales and scrap metal recycling. Conveniently located in Fyshwick ACT; MetalMart is popular with a diverse range of steel users including farmers, steel fabricators, artists and the backyard handyman. 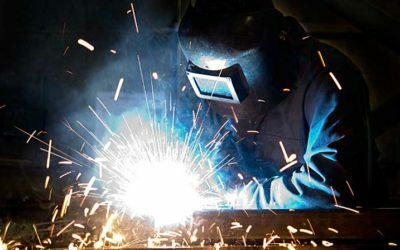 If it is domestic, rural or commercial applications, MetalMart has the products you need and if we don’t have what you are after we will do our best to track it down for you through our extensive range of suppliers. MetalMart is your one stop metal shop located at 53 Collie St Canberra ACT. We stock an extensive range of downgrade products available at substantially lower cost than the first grade steel products. Metal Mart services the Canberra region including Queanbeyan, Cooma, Yass, Braidwood, Bungendore and Goulburn. We can also offer delivery to many locations Australia wide with the help of our suppliers. Metal Mart specialises in holding an extensive range of downgrade products available at substantially lower cost than the first-grade steel products. 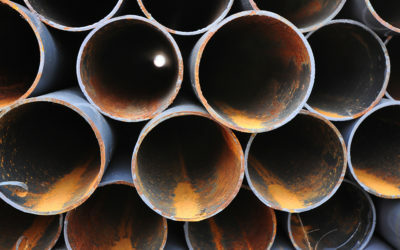 Downgrade products are generally perfectly suitable for structurally non-critical applications. Making a fence, gate, dog run? Downgrade would do the job and save you money. Whilst Metal Mart has been operating in Canberra for over thirty years; the scrap metal industry itself is much older. 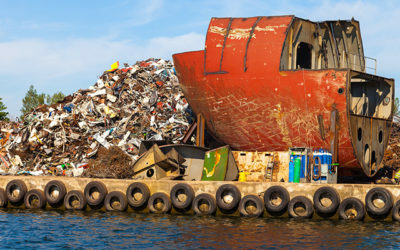 Almost all developed countries around the world are involved in this multi billion dollar business in one way or another, but what are the real benefits of scrap metal? Find out in this article.